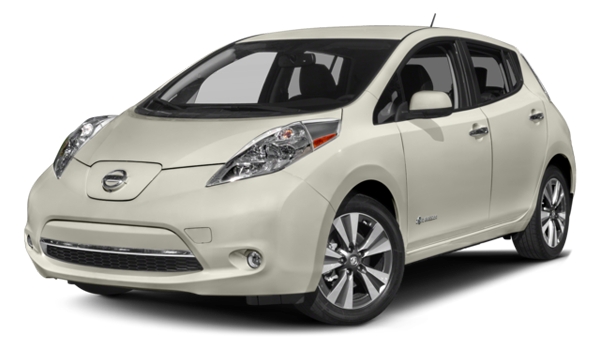 You Are Here: Home > Nissan Comparisons > Should You Buy a Nissan Leaf or Chevrolet Volt? As gas prices rise and plug-in stations get more populous, there’s never been a better time to take the plunge and buy an electric car. But what’s the better option—splitting the gas/electric difference with the Chevrolet Volt, or going all in with the Nissan Leaf? Before you make this important decision, take a look at what both models have to offer, so you can make the right decision. There are some obvious differences in terms of gas usage between the Nissan Leaf and the Chevrolet Volt—namely, that the Leaf doesn’t use any. The Volt does have a decent electric range of around 53 miles, but after that you’ll be burning fuel, and you’ll eventually have to hit the gas station. 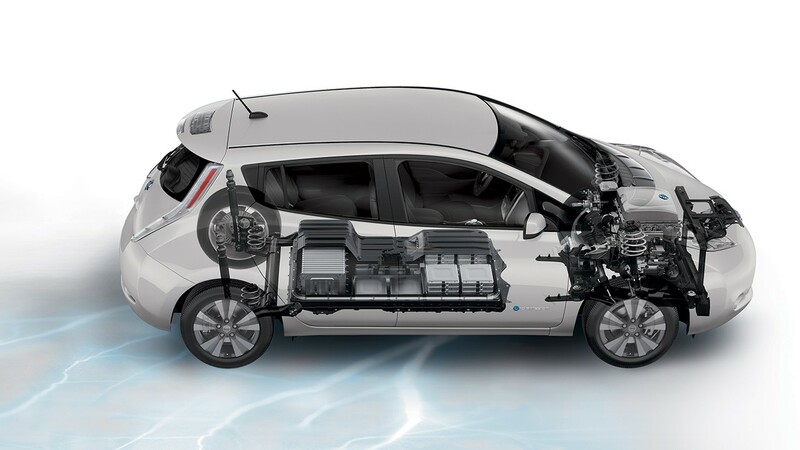 On the other hand, the Nissan Leaf lets you say goodbye to the pump forever, with twice as much range as the Volt—up to 107 miles. And the pump isn’t the only place where the Nissan Leaf will save you money—it also beats out the Chevrolet Volt on the lot. 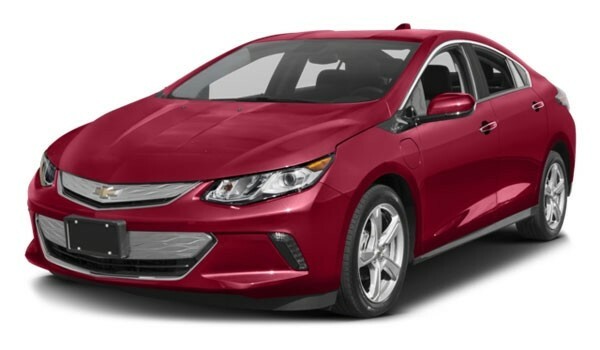 If you want to buy a new Chevrolet Volt, you’ll be looking at an MSRP of $33,220. But you can get the Nissan Leaf for a mere $30,680 MSRP, and that’s without the kind of deals you’ll find at Advantage Nissan. Point for point, the Leaf simply gives you more for your buck. 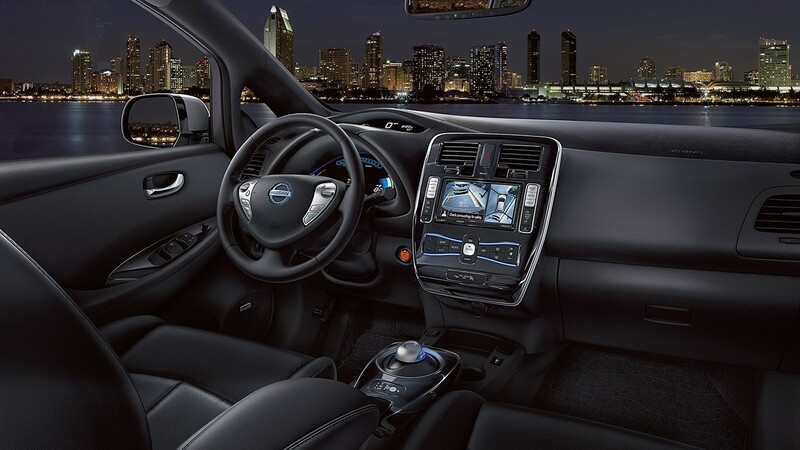 When you’re ready to see for yourself how much of a difference the Nissan Leaf can make, come on out to Advantage Nissan. We’re offering incredible deals on the Nissan Leaf, and our flexible financing options make it more affordable than ever. So contact us online, and schedule a test drive today!